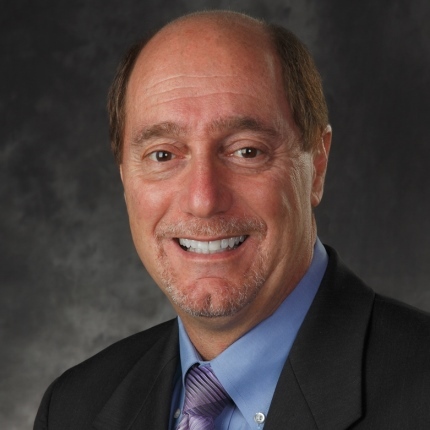 Stigliano Commercial Real Estate has been named the exclusive listing agent for 35 acres of residential land in Hobe Sound in Martin County, Florida. 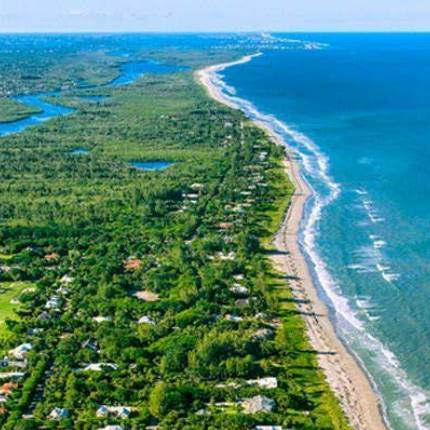 Centrally located between Jupiter and Stuart along Florida’s Atlantic coast, Hobe Sound is home to some of the most beautiful nature spots in the state and embodies the definition of small beach town charm. According to Reese Stigliano, president of Stigliano Commercial Real Estate, the land will be Site Planned Approved for twenty (20) single family home lots. Each lot will be approximately ½ acre. Hobe Sound sits in one of the most environmentally sensitive areas of Martin County which makes land that is site planned approved, highly desirable by home developers. Stigliano’s engagement includes assisting the owner in the coordination of the Site Plan Approval process. “I’ll be working with the land planner, civil engineer, traffic engineer and surveyors. Upon final site plan approval by Martin County, which is expected towards the end of this year, I expect a great deal of interest from the national and regional single-family home builders.”, said Reese. More information on this listing can be found at HERE.